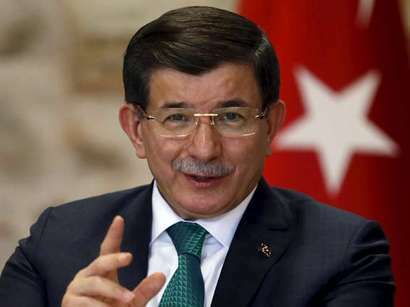 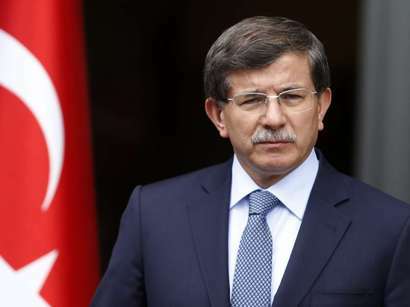 Turkish Foreign Minister Ahmet Davutoglu will visit Britain on January 11 and 12 on a working trip, Anadolu reported. 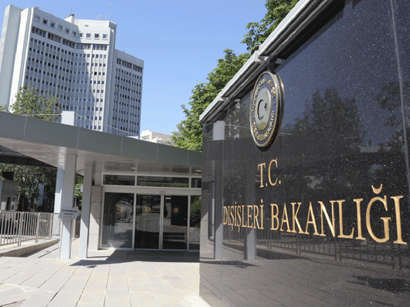 In a press release issued on Friday, the Turkish Ministry of Foreign Affairs said that Davutoglu and his British counterpart David Miliband would discuss bilateral relations, Turkey's EU accession process, Cyprus and other regional and international issues. 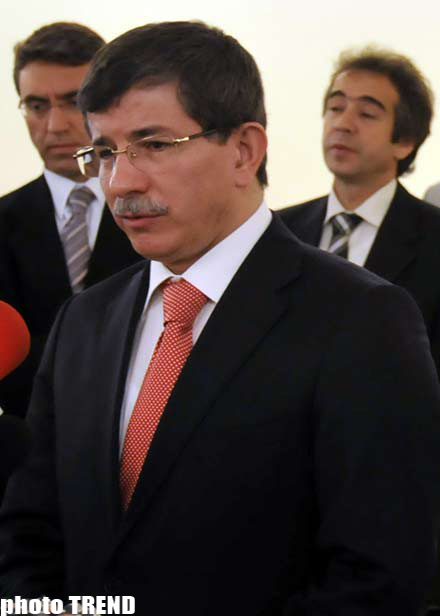 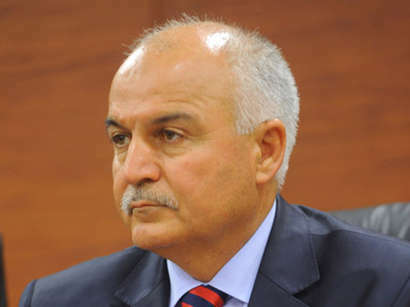 Davutoglu will also meet with other important British dignitaries. 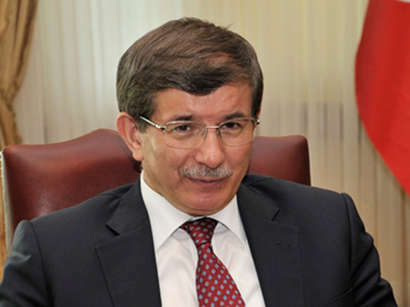 Ahmet Davutoglu will deliver a speech on common interests of Turkey and Britain at the King's College.